As a generalist, I think the best thing about what I do is having the freedom to explore different topics. 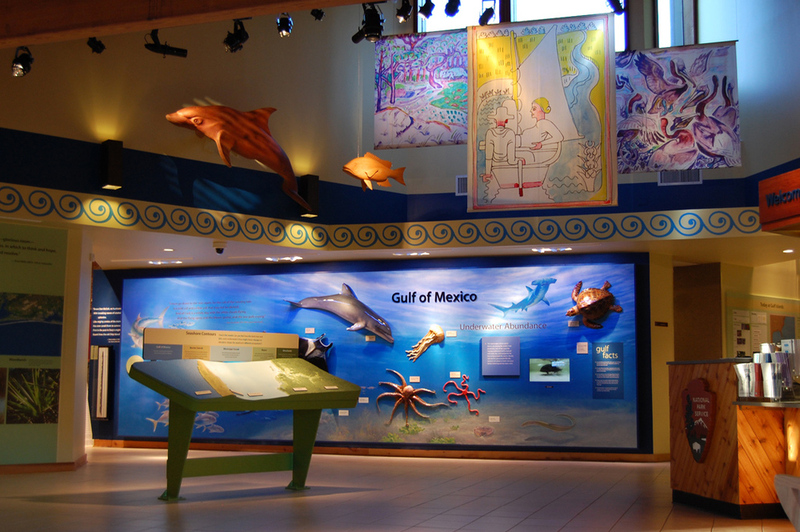 My museum-world projects have encompassed everything from jazz and veterinary medicine to civics and ecology. Other work ranges from corporate websites, membership brochures for nonprofits, branding guidelines, and even retail packaging. Photos courtesy of Amaze, Inc. The American Writers Museum celebrates the power of words to move, thrill, provoke, amuse, inform, and astonish. The museum also recognizes the centrality of writers in articulating and challenging what America stands for and believes. Exhibits balance media immersion with quieter experiences for in-depth exploration, including opportunities for creativity and wordplay. Honoring Nations is an awards program organized by the Harvard Project for American Indian Economic Development to share success stories in American Indian self-government. Since 1999, Honoring Nations has recognized 130 outstanding programs that collectively address a wide range of issues, from employment and housing to resource management and health. In 2014 and again in 2017, I served as the content developer and copywriter for traveling exhibits showcasing a selection of the winning projects. 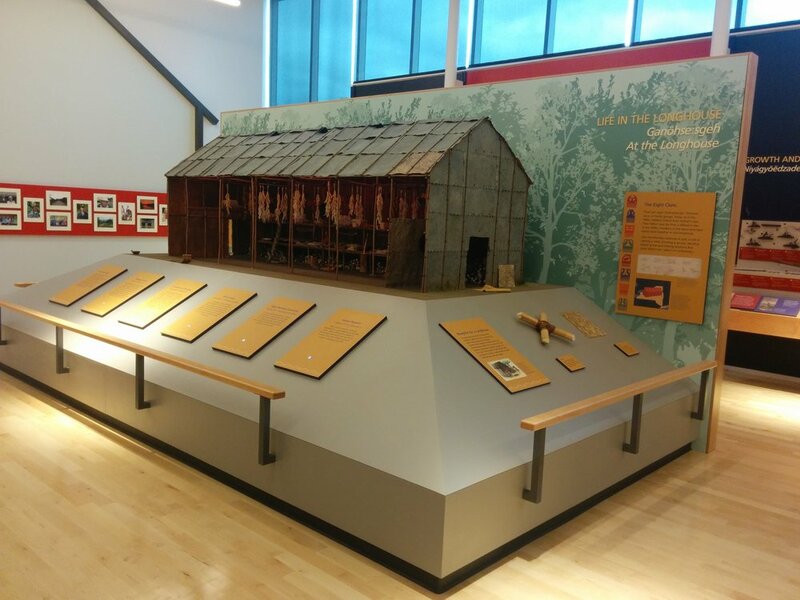 Exhibit text and displays explore the science of sports from several perspectives. How does the human body move and what keeps it healthy? How does the design of sports equipment and gear give athletes a competitive edge? Finally, what physical forces play a role in different sports? Visitors put this knowledge into practice by pitching, jumping, surfing, and running. This visitor center is located at Ganondagan, a significant archeological site once occupied by the Seneca (or Hodinöhsö:ni’, as the Seneca call themselves). During the 1600s, Ganondagan was a bustling town at the center of the fur trade … and the conflict sparked by the trade. Artifact-rich exhibits explore the history of the site and celebrate the perseverance and vibrancy of Hodinöhsö:ni’ culture. As text writer for an extensive, multi-gallery exhibit about how our brains work, I was privileged to explore both known and unknown territory. As the exhibits explain, scientists have learned a lot about the brain, but there is still much to discover. What areas of research will yield new insights into this still-mysterious organ? 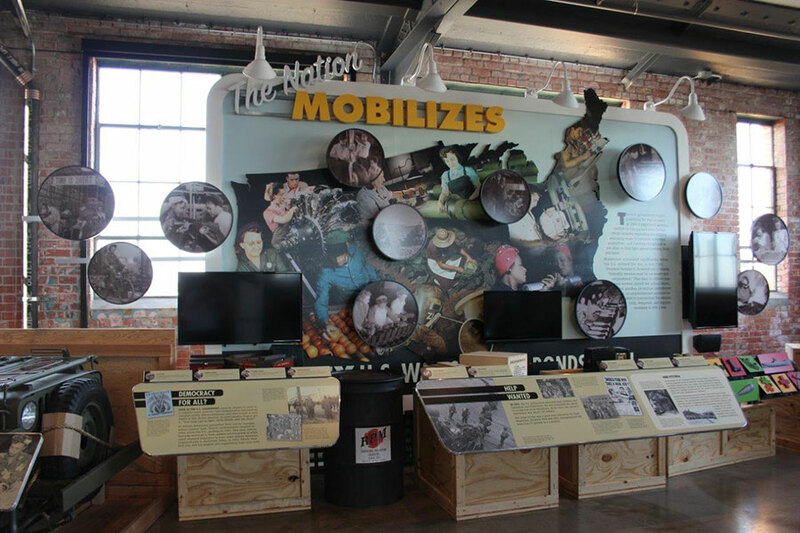 As the lead member of Museum Design Associates’ content team, I worked with designers, park staff, and content experts to convey the “home front” story through graphics, object display, large-scale photomurals, propped vignettes, and media. 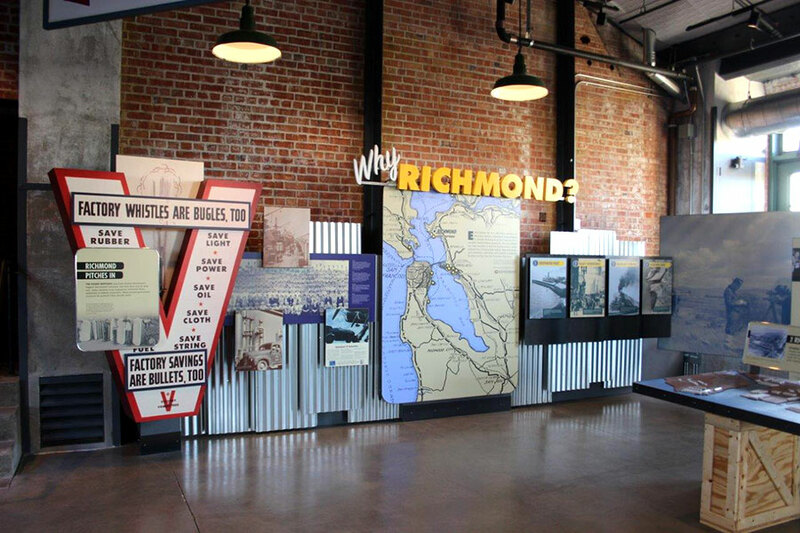 The visitor center, housed in an oil house adjacent to a former assembly plant, was tasked with telling this exceptionally rich history on national scale while emphasizing Richmond’s particular contributions to the war effort. 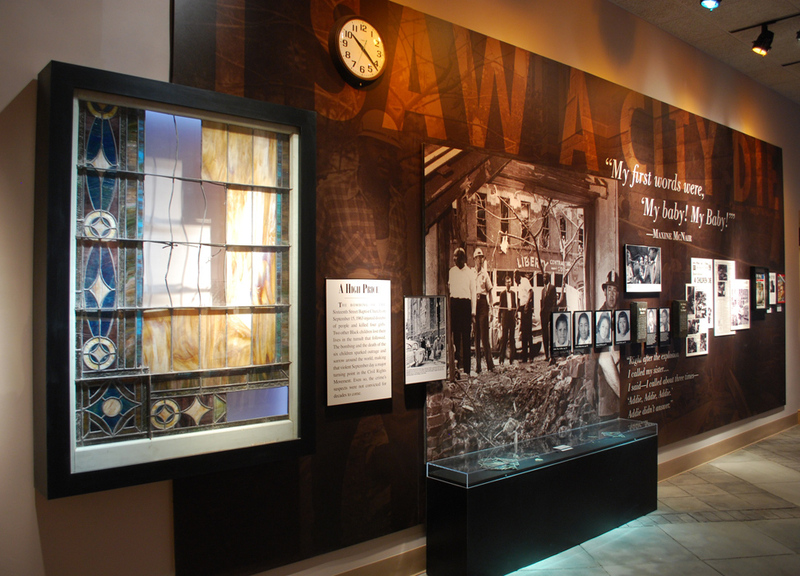 In 2015, the visitor center won the John Wesley Powell Prize from the Society for History in the Federal Government as an “outstanding historical display… telling a complex story with innovative techniques." LOCATION: Originated in Boston, Massachusetts, now Traveling across the U.S.
What is life like in a modern Chinese city? 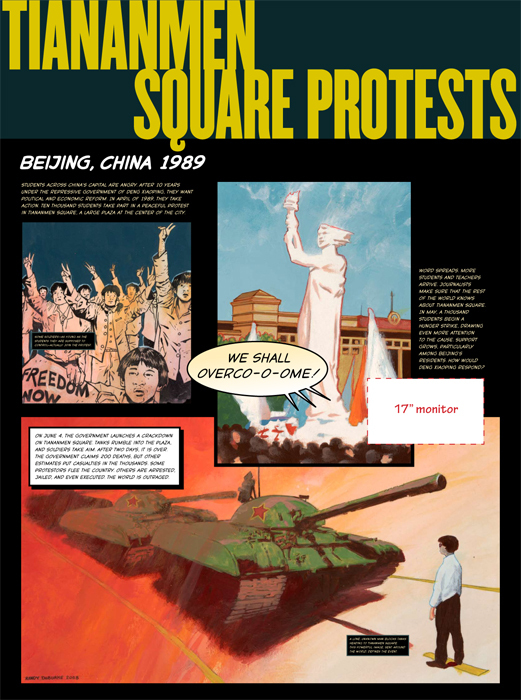 This traveling exhibit, for which I developed content and served as text writer, introduces U.S. children to Hangzhou, a historic city in southeastern China. Four real children from Hangzhou act as tour guides, taking visitors to an apartment in a high-rise, a middle school, an opera house, a farm outside the city, and West Lake, a scenic park in the city center. 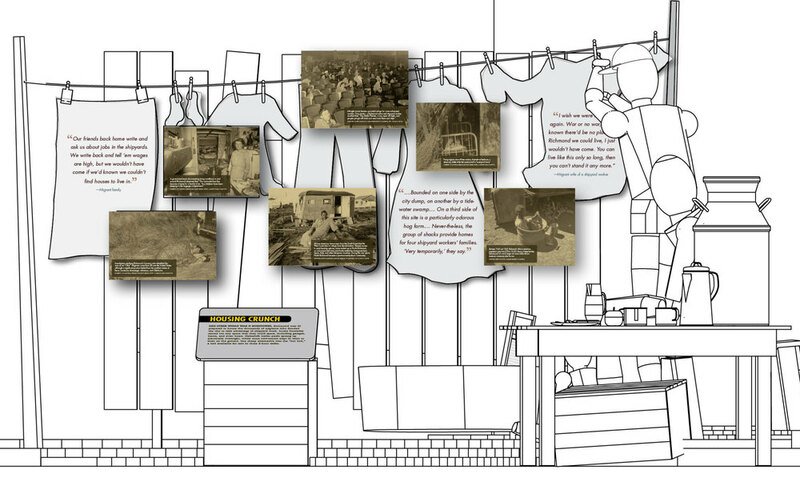 As a member of Amaze’s content team, I helped develop the thematic organization of wall-mounted exhibits about Pittsburgh’s African American community. I then wrote exhibit text. One exhibit explored the neighborhoods and outlying towns predominantly occupied by African Americans in the first half of the 20th century. Another focused on the cultural impact of the city’s resident African American artists and athletes – a significant example being playwright August Wilson, the center’s namesake. I was a key player on Small Design Firm’s development of exhibits for the pioneering biotech company. 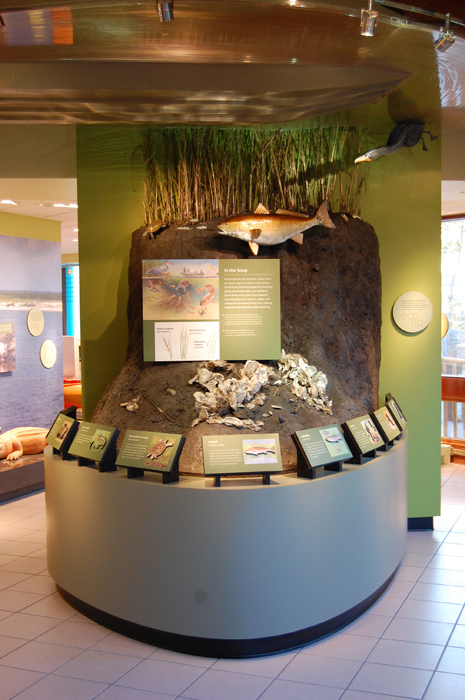 Located in Biogen’s East Cambridge corporate headquarters, the exhibits aesthetically and interpretively celebrate the company's emphasis on original scientific research. While there are some traditional graphic panel displays, magical technology-driven interactions are at the heart of the experience. I wrote all of the text for the museum's first major renovation since it opened in 1992. 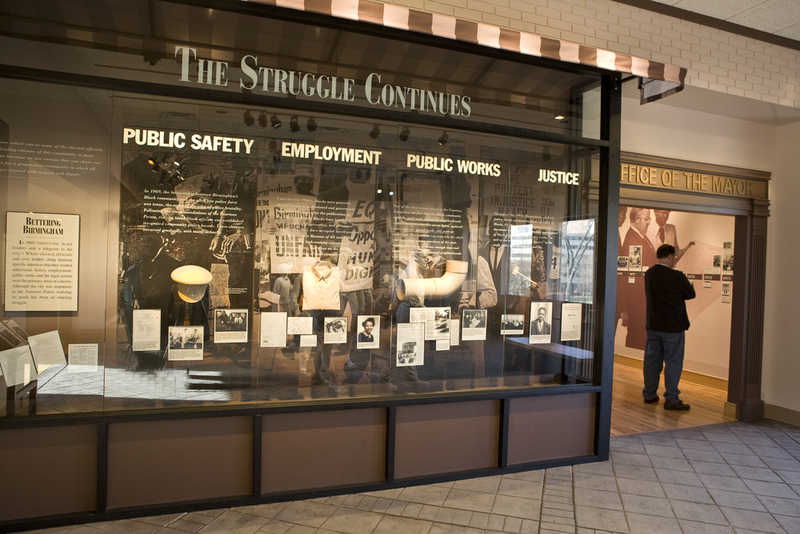 The new exhibits explored social changes to the city of Birmingham in the 1980s and 90s, highlighted local landmarks in the Civil Rights Movement, and made human rights issues relevant to a target audience of teens. 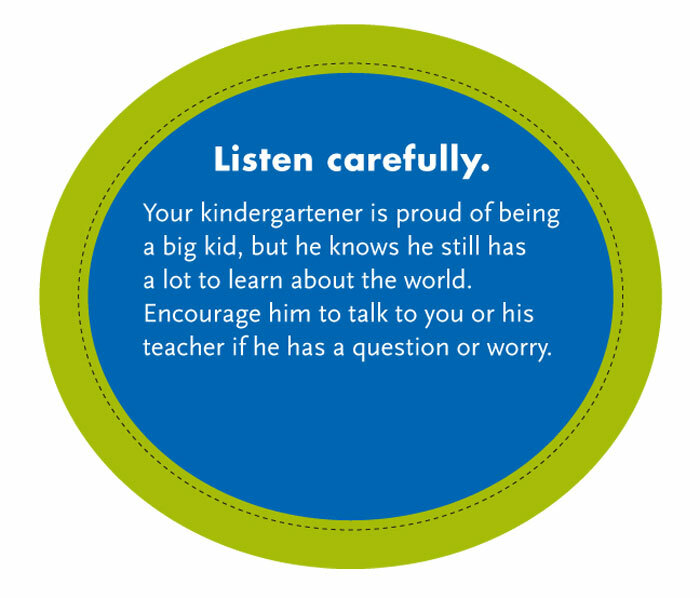 I conceptualized, developed, and wrote text for an unusual exhibit space: an idealized, or model, kindergarten classroom set up at the Children’s Museum. 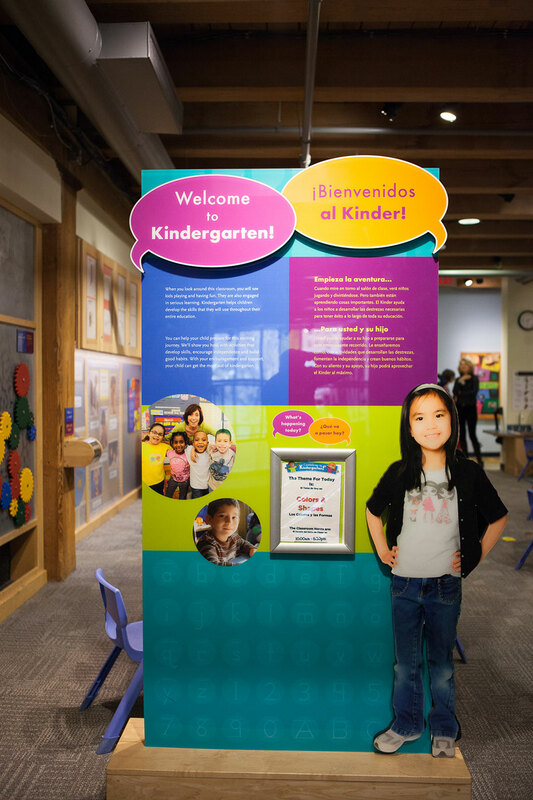 Hands-on and graphical exhibit components aimed at caregivers help demystify the process of preparing a child for kindergarten, while image-based exhibits help reassure future kindergartners that an exciting adventure awaits them. Location: Opened in Boston, Massachusetts, now traveling across the U.S.
Design meets environmental activism. This traveling exhibit – which I developed and wrote – introduces visitors to the Green Patriot project, which invites designers and artists to create posters that inspire everyday citizens to fight climate change. The show features a selection of the 500-plus posters submitted to the project since its inception in 2008. 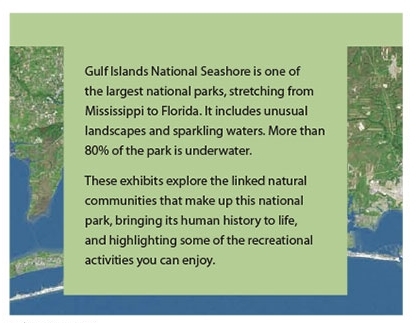 I wrote all the exhibit text for the Davis Bayou Visitor Center at the Gulf Islands National Seashore, one of the largest national parks in the U.S. As the exhibits convey, the park knits together several distinct natural communities, over 80 percent of which are underwater. The area also has an intriguing human history that includes early European exploration of the Americas and the Civil War. 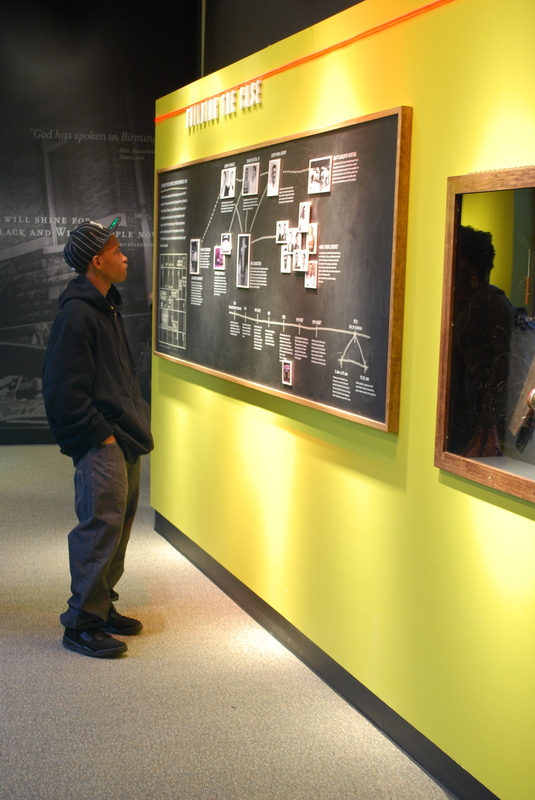 I served on the core design team for an exhibit about contemporary indigenous families created by the Boston Children's Museum on behalf of the Youth Museum Exhibit Collaborative (YMEC). 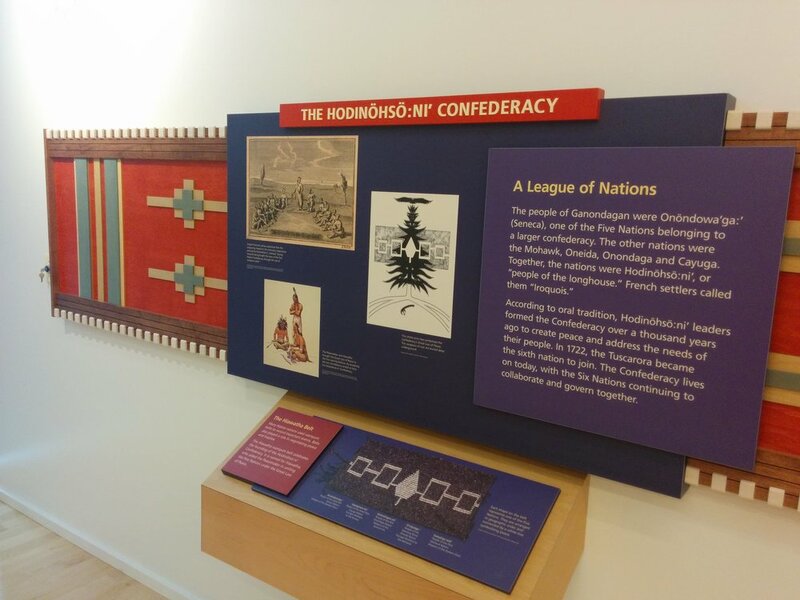 The exhibit celebrates five specific New England tribes: the Mashpee Wampanoag, Aquinnah Wampanoag, Narragansett, Penobscot, and Passamaquoddy. We worked closely with a large team of tribal advisors to explore how indigenous children honor their heritage while experiencing the challenges and joys common to all contemporary children.